This article appeared in The Christian Science Monitor on April 4, 2019. What can a former citizen do from afar for others trapped in a troubled homeland? In this case, organize an effort to meet a basic human need. FRAMINGHAM, MASS. – Norman Canaie noticed that some of his students at a public high school in Caracas, Venezuela, came barefoot – if they came at all. So last year, Mr. Canaie handed out armloads of donated shoes to his pupils most in need. He made sure to save a pair of white Nikes for a student who had dropped out, ashamed of his tattered sneakers. The new pair brought the student back to class. Martha Convers arranged the shoes’ 2,000-plus-mile journey from suburban Framingham. Besides working as a real estate agent and Zumba instructor, she has a special side gig: Shoes for Venezuela. Since moving from Venezuela to the United States in 2004, Ms. Convers has watched her country devolve into political chaos. But she repurposed her despair. She started the volunteer donation campaign in November 2017 and estimates she’s shipped at least 3,000 pairs of shoes to the country. Recipients include schools, nursing homes, churches, and nonprofits. With food and other necessities scarce, receiving a pair of shoes can seem like a luxury, Ms. Convers says. 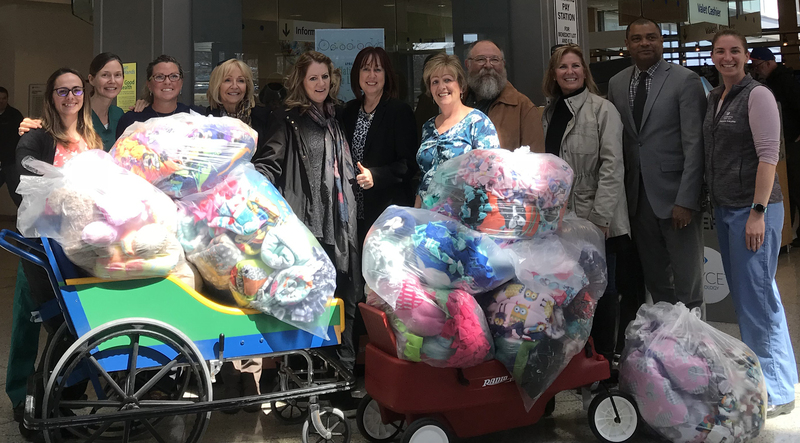 The Worcester office of ERA Key Realty Services last week delivered 44 hand-made blankets and a collection of stuffed animals to sick children in the Pediatric Intensive Care Unit at the UMass Memorial Medical Center in Worcester. ERA Key’s Spencer office initially became involved when Spencer agent Donna Flannery was made aware of the need for blankets through her daughter, Kayleen Sauvageau, who is a nurse in the unit. The Worcester office joined in the efforts. Pictured, left to right, are three staff members from the UMass Medical Center; ERA Key agents Denise Foley, Angela Mann and Chris Reilly, who led the efforts for the Worcester office; Sue Hudson, a client and friend of Chris Reilly; ERA Key agents Barry Latham and Irene Caruso; Odimar Batista, a mortgage consultant with HUNT Mortgage, and a UMass staff member. 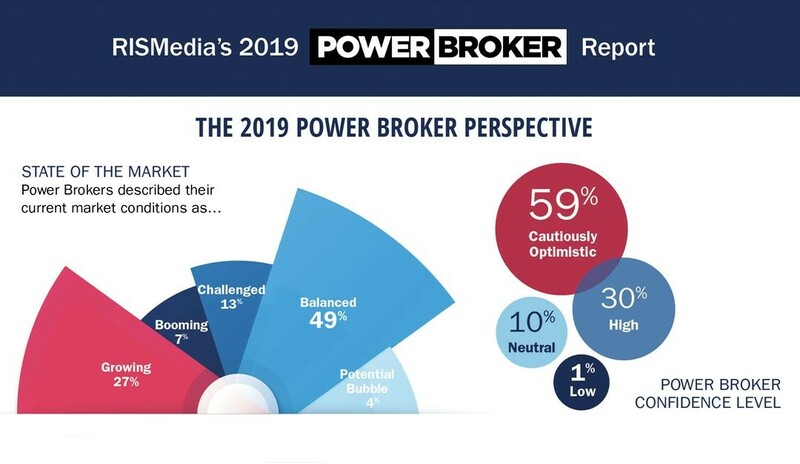 According to RISMedia’s 2019 Power Broker Report, 59 percent of Power Brokers have a “cautiously optimistic” outlook—an increase from 52 percent in 2018, and driven by economic uncertainty. As capital flows into the industry and options proliferate, the agent and consumer experience remain priorities, with Power Brokers adapting these areas to compete and, ultimately, win. With confidence levels shifting, they are leaning into two primary strategies: expansion through mergers and new offices (the No. 5 area of expenditure for Power Brokers); and recruitment (No. 1). Notably, 45 percent of Power Brokers are focused on new offices this year. The Framingham office of ERA Key Realty Services recently donated $250 to Jeff's Place Children's Bereavement Center, Inc. in Framingham. 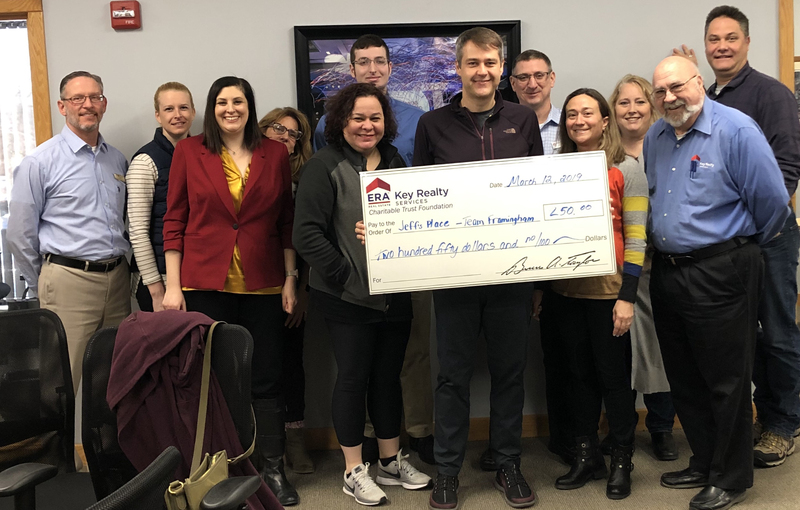 Pictured, left to right, are Rob Haser of Hunt Mortgage, and agents Erica Jacobson, Audra Lizarralde, Lynne Richards, Martha Convers, Matthew Burdetskiy, Sam LeHardy (Team Framingham), Rob Fontaine, Alison Corton, Jody Troderman, Nelson Zide and Carlton Kish. Donna Flannery of ERA Key Realty Services in Spencer recently completed her 1,000th sale. 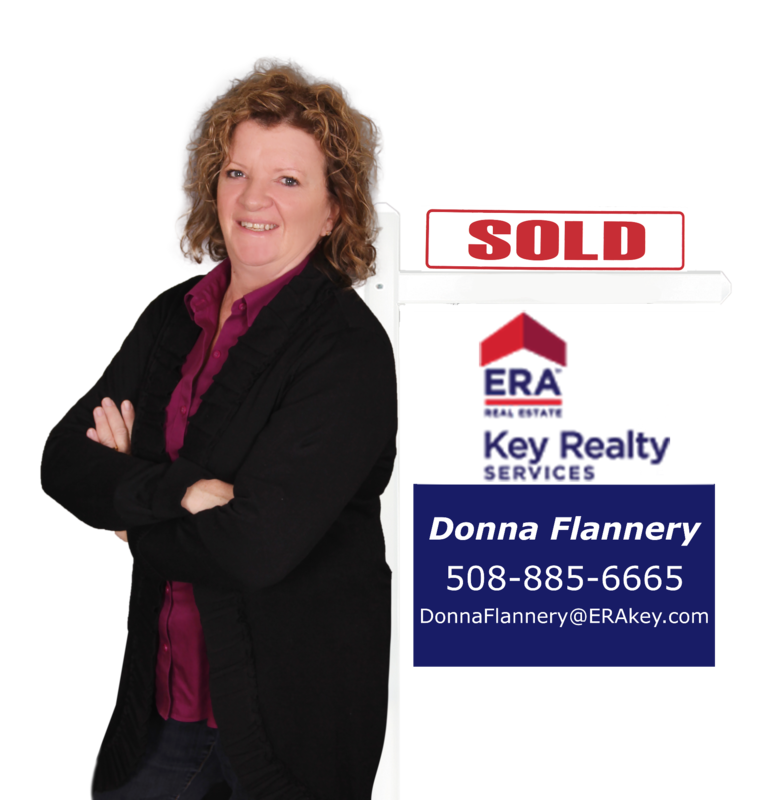 Donna Flannery worked for the MLS for four years before deciding to get her real estate sales license in 1992. She was named “Rookie of the Year” that year and recently closed on her 1,000th home. That’s an average of a closing in every 7 out of 10 weeks, a pace many agents would find enviable and she does it all solo, without a team, though with some strong administrative support. She is a top-ranked ERA Key Realty Services agent in Spencer and has won numerous awards for her sales skills as well as for her volunteering effort. Her family has lived in Spencer for five generations and she still lives on Sugden Reservoir where she grew up. When she’s not working or volunteering, she likes to spend time with her children and grandchildren. 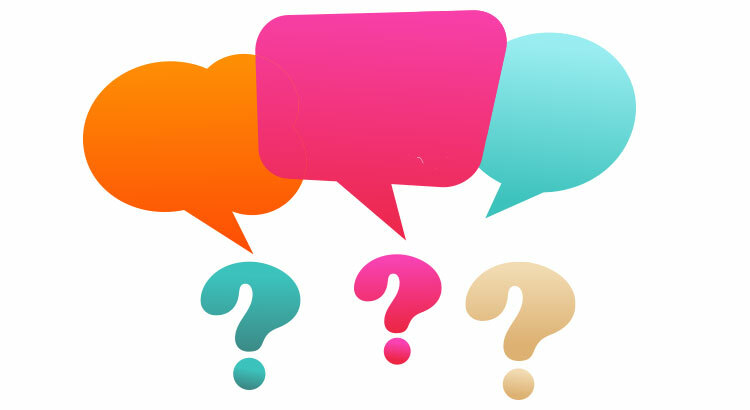 Do you have a printable war story or cautionary tale from your early days? I started in a tough market and that made it the perfect time for me to start because the market was so challenging. I’ve had a paycheck since I was 13, and the thought of not having one was daunting. I threw my self into it headfirst. You can appreciate the easier times down the road. I’m grateful for those times. Once, I was selling a condo that had been rented and the tenants — who had not paid rent in months — had been evicted. When I opened the door to the unit a horrible odor made it impossible to enter. Long story short: they had put a raw turkey in the attic scuttle that sat there for the month during the hot summer ... The maggots just came pouring down when they opened the hatch. They also filled the sinks and toilets with concrete. This one is at the top of the list. FRAMINGHAM, Mass., Feb. 26, 2019 – A marathon runner, Graham Pettengill, a Realtor in the Framingham office of ERA Key Realty Services, has used his feet to raise funds to build wells in Africa, help Marine Corps veterans and support dozens of area charities. His charitable efforts earned Pettengill ERA Key’s 2018 Circle of Light Award, which is presented for community service. Graham was also the top agent based on sales volume in 2018 out of 350 ERA Key agents and was named to ERA Key’s Leader’s Circle, which includes agents who have sold homes valued at more than $10 million for the year. A portion of his commissions go to the ERA Key Realty Services Charitable Trust Foundation, which has given $371,749 to local non-profit organizations since its inception in 2004. Last year the foundation benefited 27 organizations, such as the Muscular Dystrophy Association, Habitat for Humanity and The Salvation Army. Through his church, the Faith Community Church in Hopkinton, Graham was on a committee that helped raise more than $130,000 for World Vision International to build three wells in Africa. The committee organized races of six kilometers, which represents the average distance a person in Africa has to walk for access to potable water. ERA Key President and COO Cheryl Eidinger-Taylor was among seven women in real estate interviewed recently by RISMedia about building their business. “Being hands-on allows me to better understand and fully respect the job of each agent and employee in the enterprise. No one is more important than another. We are all equal human beings with complimenting roles all working toward a single goal: to bring our customers home,” says Blaylock. Blaylock also reminds real estate professionals to remain honest and ethical when making decisions to reach long-term success. Additionally, Blaylock emphasizes that women should stay confident. 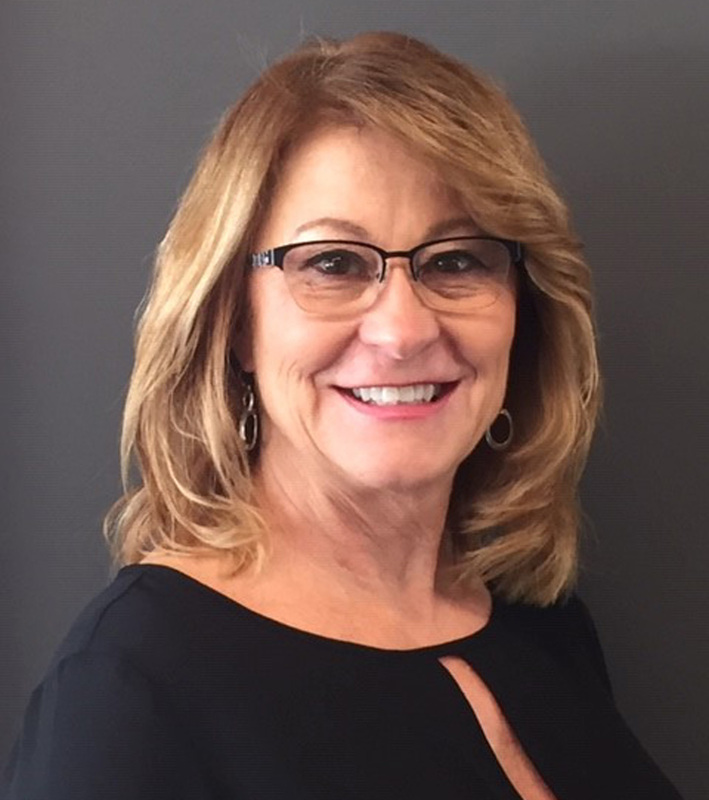 CHELMSFORD, Mass., Feb. 18, 2019 – ERA Key Realty Services of Northbridge announced today that Stephanie Martin has joined ERA Key’s Chelmsford office as a Realtor. 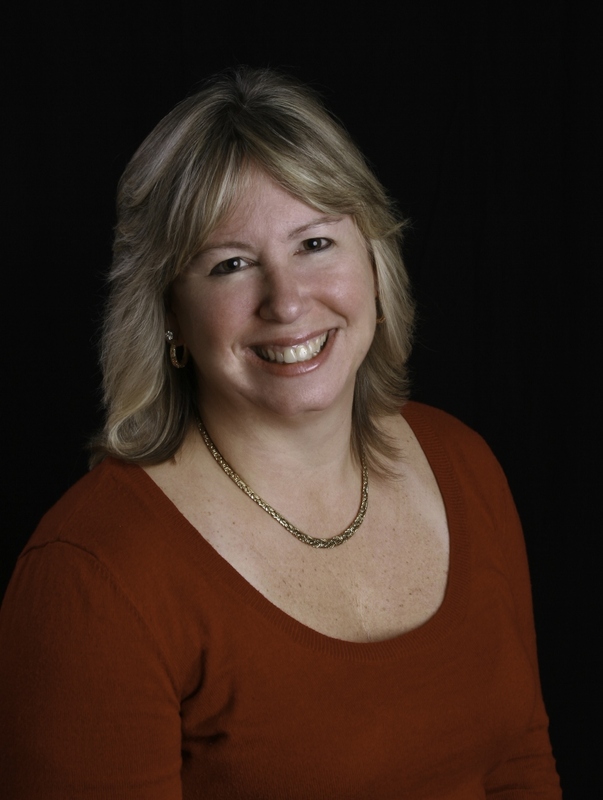 Stephanie has 34 years of experience as a real estate agent in the Merrimack and Nashoba Valley area towns, most recently with Century 21 North East in Chelmsford. 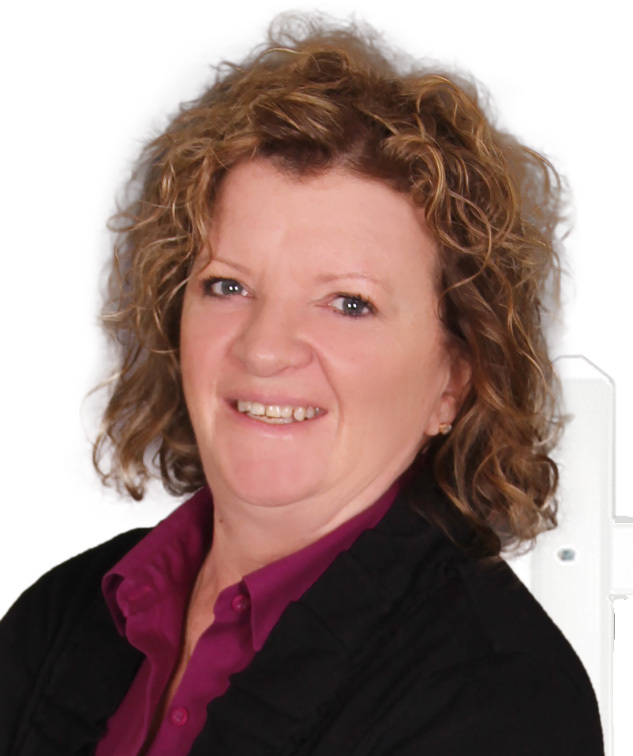 Stephanie is a Certified New Home Sales Professional (CSP) and a Certified Buyer Representative (CBR). 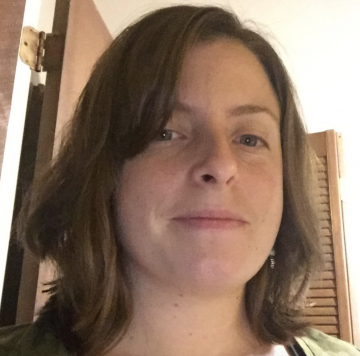 She is Loss Mitigation Certified (LMC) and is a Notary Public. She is a member of the Northeast Association of Realtors and serves on its Professional Standards Committee. SPENCER, Mass., Feb. 5, 2019 – Spencer resident Donna Flannery, a long-time Realtor in the Spencer office of ERA Key Realty Services, is leading an effort in her office to sew and donate blankets to sick children in the Pediatric Intensive Care Unit at the UMass Memorial Medical Center in Worcester. Flannery was made aware of the need for blankets through her daughter, Kayleen Sauvageau, who is a nurse in the unit. Flannery found directions for sewing the blankets on YouTube. Flannery said she will continue creating blankets as long as others are interested in participating. Anyone interested can contact her at DonnaFlannery@ERAKey.com. The Pediatric Intensive Care Unit also accepts donations of new stuffed animals, toiletries (if they are the size used in hotels), and crocheted and knitted blankets. Flannery has volunteered throughout her career and is especially involved with helping children. She received the Town of Spencer’s Meritorious Public Service Award in 2014 and ERA Key’s Circle of Light Award in 2016 for exceptional volunteerism for the needy in the community. She was named Spencer Exchange Club Citizen of the Year in 2007 for her volunteer work in the community. 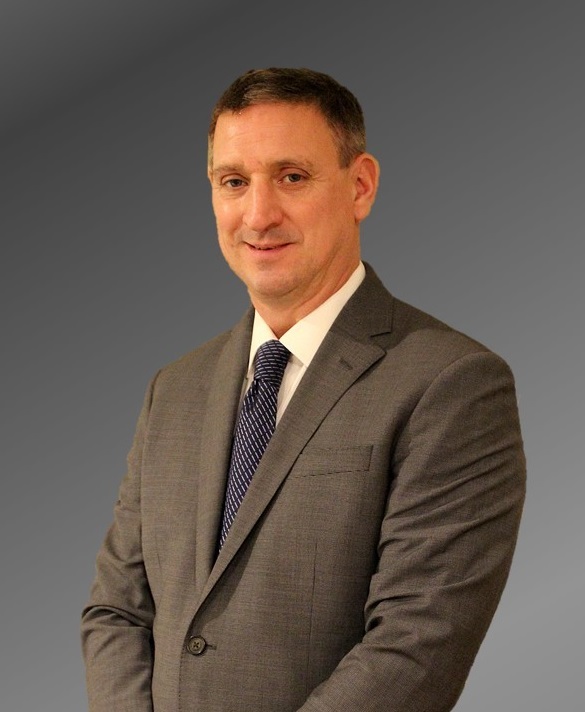 SPENCER, Mass., Jan. 18, 2019 – ERA Key Realty Services of Northbridge announced today that Brookfield resident Bob Falter has rejoined ERA Key’s Spencer office as a Broker Associate and Realtor. Bob is an Accredited Buyer’s Representative (ABR); a Certified Residential Specialist (CRS); a Graduate, REALTOR® Institute (GRI); a Military Relocation Professional (MRP), and a Senior Real Estate Specialist (SRES). He is active in his community as a member of the Board of Assessors, the Capital Improvement Planning Committee and the Financial Advisory Committee for the Town of Brookfield. 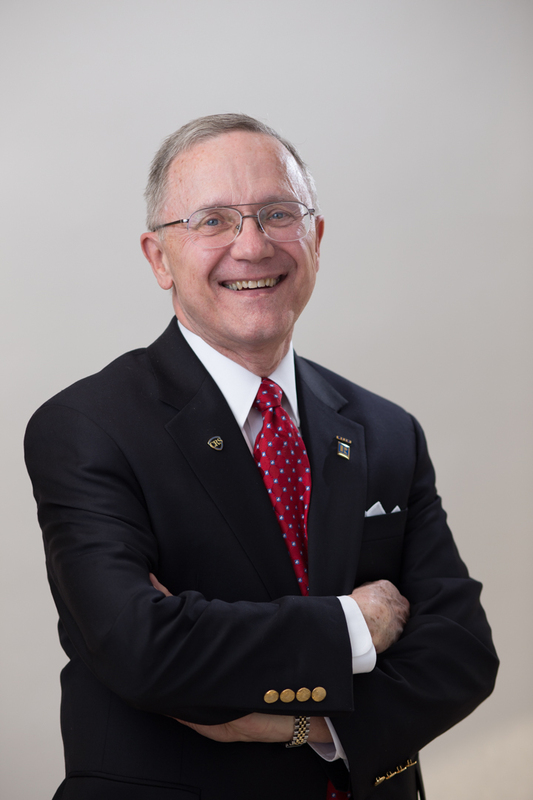 He earned his MBA from Cornell University’s Johnson Graduate School of Management, and his doctoral degree from the Institute for Advanced Studies at Walden University. Bob retired as a Captain (O-6) from the Commissioned Corps of the U.S. Public Health Service in 2001. After serving as a healthcare administrator, correctional health care administrator and licensed nursing home administrator, he made a career change to residential real estate in 2004. He volunteers at UMass Memorial Medical Center in the Pastoral Care Department. He is a member of the National Association of REALTORS® (NAR), the Massachusetts Association of REALTORS® (MAR), the REALTOR® Association of Central Massachusetts (RACM), the REALTOR Association of Pioneer Valley (RAPV) and the Real Estate Educators Association (REEA). 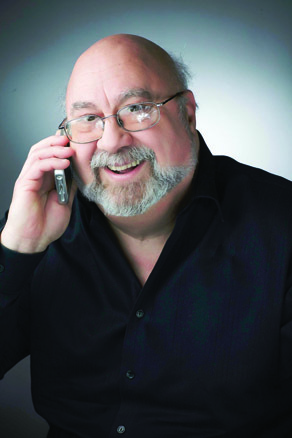 FRAMINGHAM, Mass., Jan. 10, 2019 – ERA Key Realty Services of Northbridge announced today that Framingham resident Robert M. Fontaine has joined its Framingham office as a Realtor. Previously, he was a private investigator for NWI Investigative Group, Inc. in Woburn, as well as a national trainer of private investigator. He also served as a recruiter of private investigators. 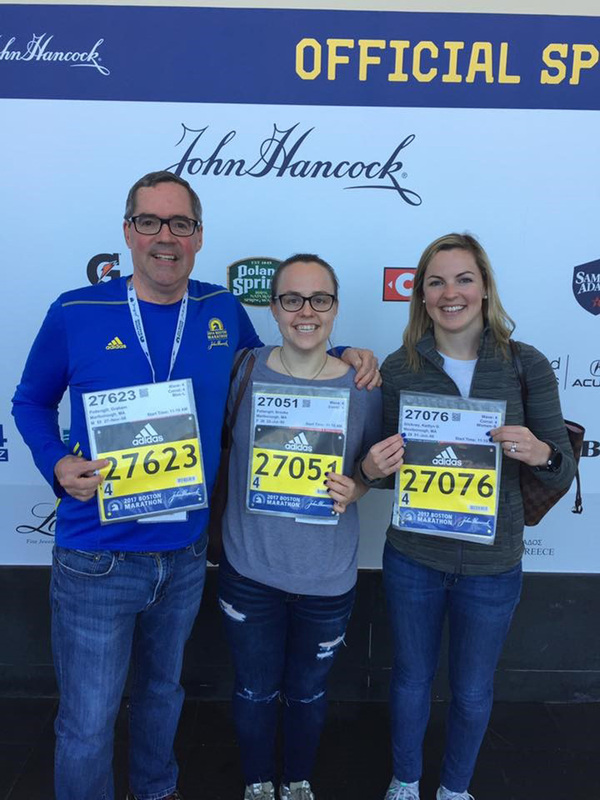 Before that, he served as a private investigator for Capital Investigating in Manchester, N.H.
Before becoming a private investigator, Rob was a senior field claims specialist for Liberty Mutual Insurance Company in Westborough. He also served in various claims-related positions at Prudential Property & Casualty Insurance Company in Westborough, including associate manager of casualty claims. During his insurance career, he was an annual quality service award winner. He took courses toward an MBA at Suffolk University, Boston, and earned a bachelor’s degree in communications with minors in sociology and criminal justice from the University of New Hampshire, Durham. He is an assistant coach for Framingham Youth Baseball. Rob is a sports enthusiast, who enjoys coaching and watching his son play hockey and baseball. He also enjoys golfing and boating with his wife and friends in MetroWest and the New Hampshire Lakes Region. 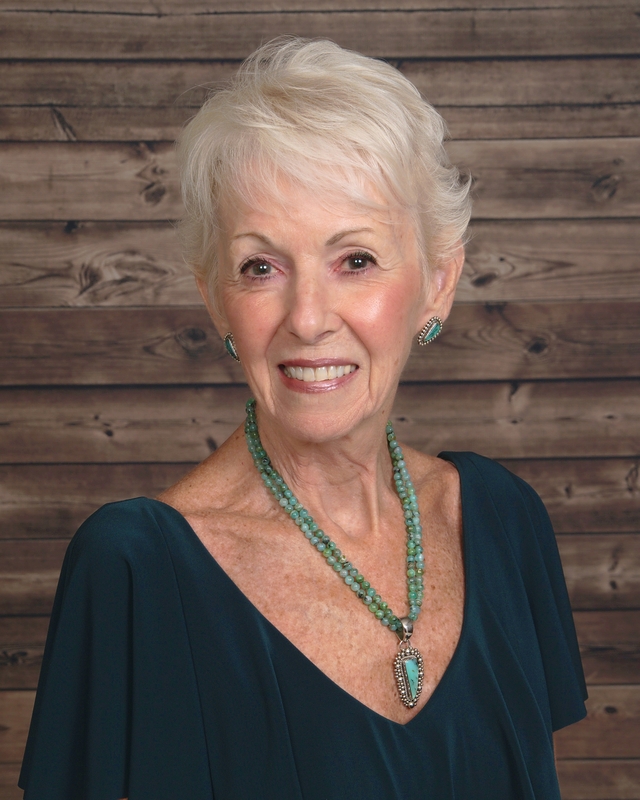 ERA Key Realty Services of Northbridge announced that Dorothy Hamel joined its Spencer office as a realtor. “ERA Key has an amazing team and a family environment, where agents and staff are always willing to help each other out. The training is fantastic, too. No wonder the agents I met love their jobs,” said Hamel.